Over 35 years of quality kitchen systems, helping chefs consistently exceed their customers’ expectations and deliver delicious food. Lainox equipment includes efficient cooking and blast chillers, boasting reliability and time-efficiency. 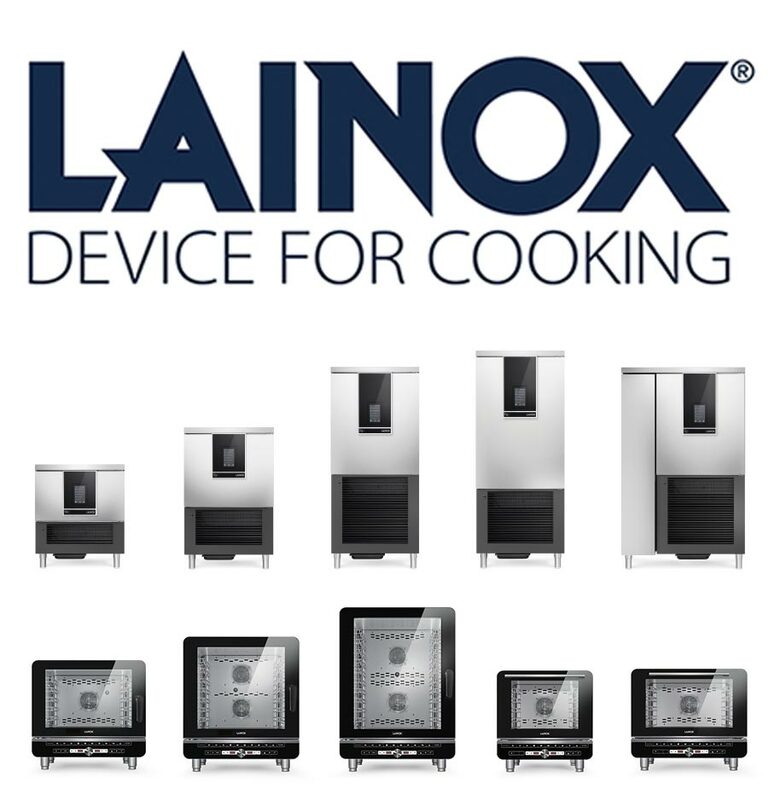 Their latest ovens are equipped with Lainox Cloud technology, allowing chefs to have a huge collection of information (including recipes, cooking techniques, and more) at their fingertips. Knight Catering Services have the knowledge to help you find the Lainox equipment that suits your commercial kitchen’s requirements. As we are not tied to any individual manufacturer or brand, we are able to help provide non-bias advice on which equipment will best suit your kitchen. Regular servicing of your kitchen equipment ensures that it remains as efficient as possible, in addition to keeping the equipment as safe to use, preventing carbon monoxide leaks and other potential issues. In the event of any equipment failures, you’ll be glad to know we provide prompt emergency repairs services, often able to be onsite within 24 hours of your phonecall if you are based in Hampshire. As we are not exclusively tied to any manufacturer, you can always expect us to provide the best possible prices on parts and equipment. Additionally, this also allows us to provide unbiased advice on what equipment best suits your commercial kitchen.